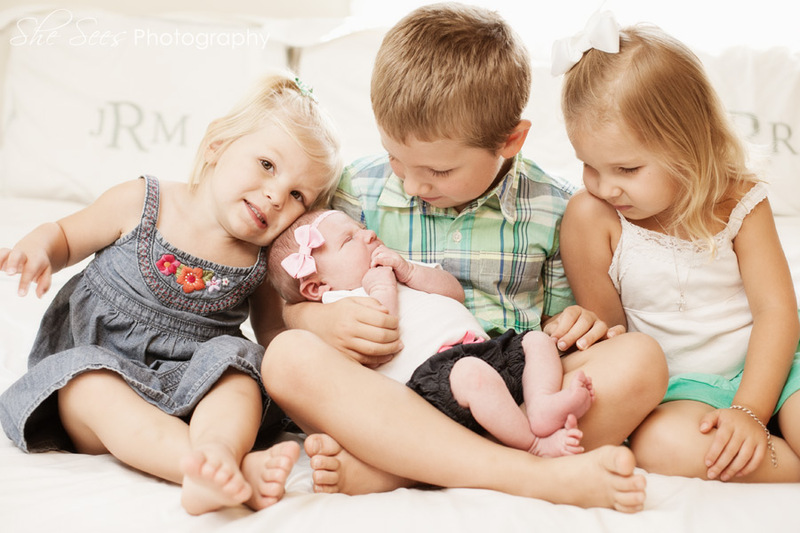 Welcome Little One… a soft and sweet session with 4 siblings, holding and adoring their new baby sister! 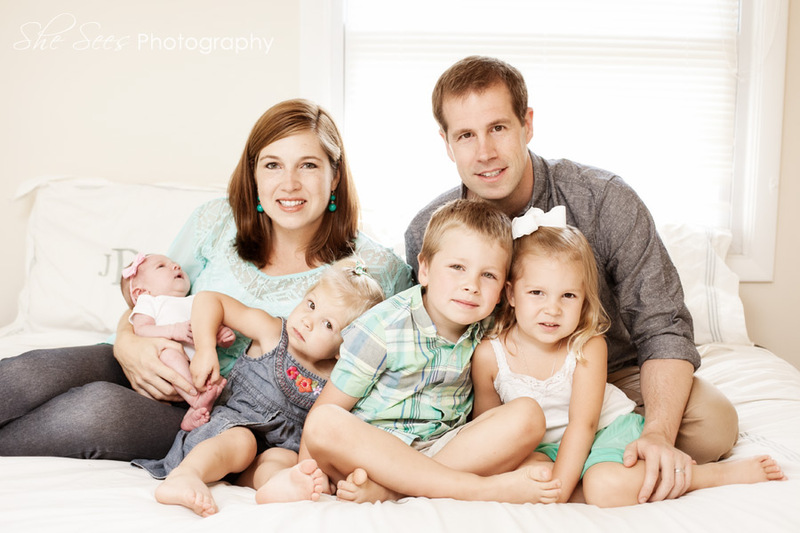 As you can imagine, photographing 4 little ones together can be a bit of a challenge. 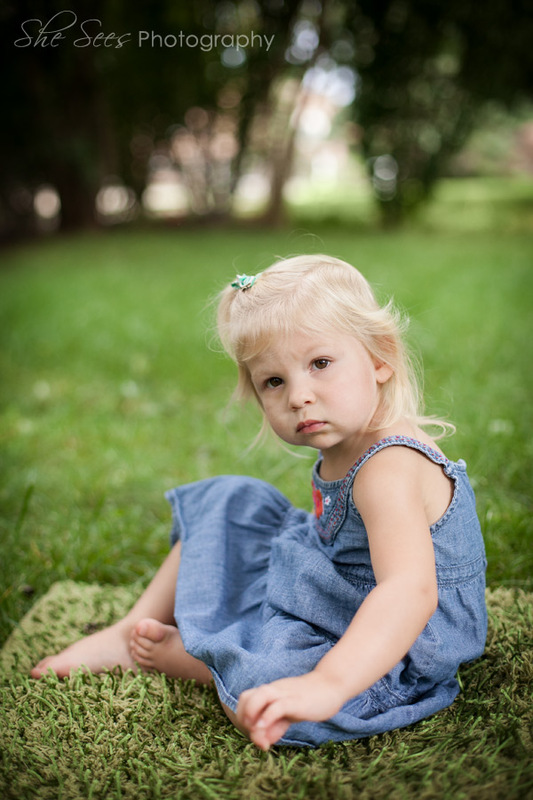 But Mom and Dad were patient and we just took our time, going with the flow and honoring all moods and expressions!